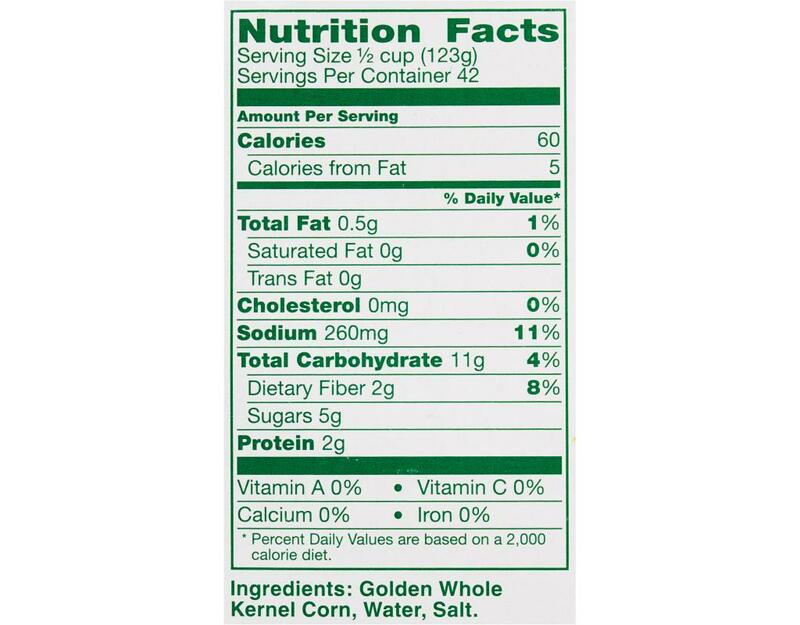 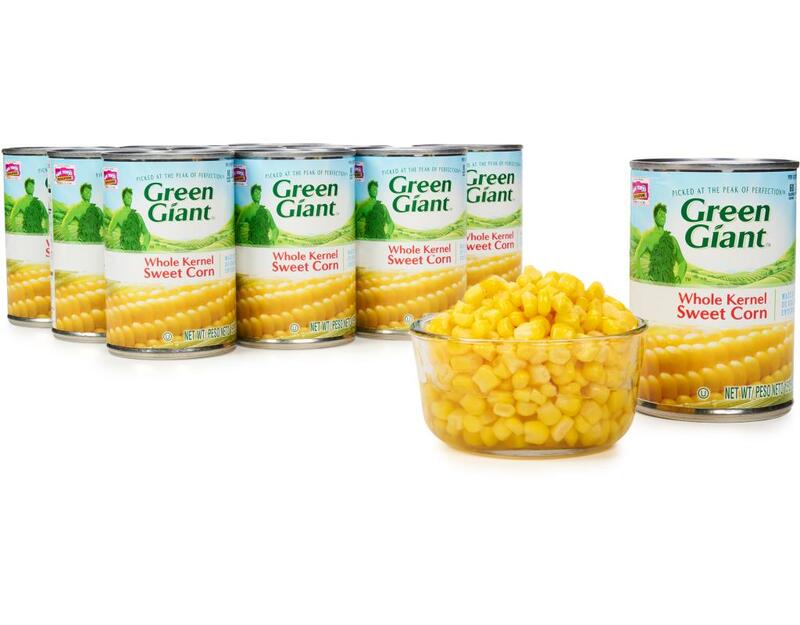 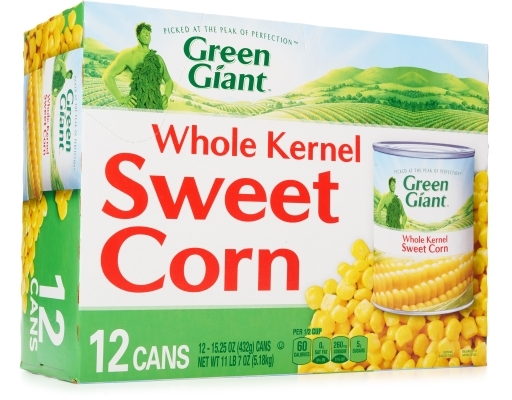 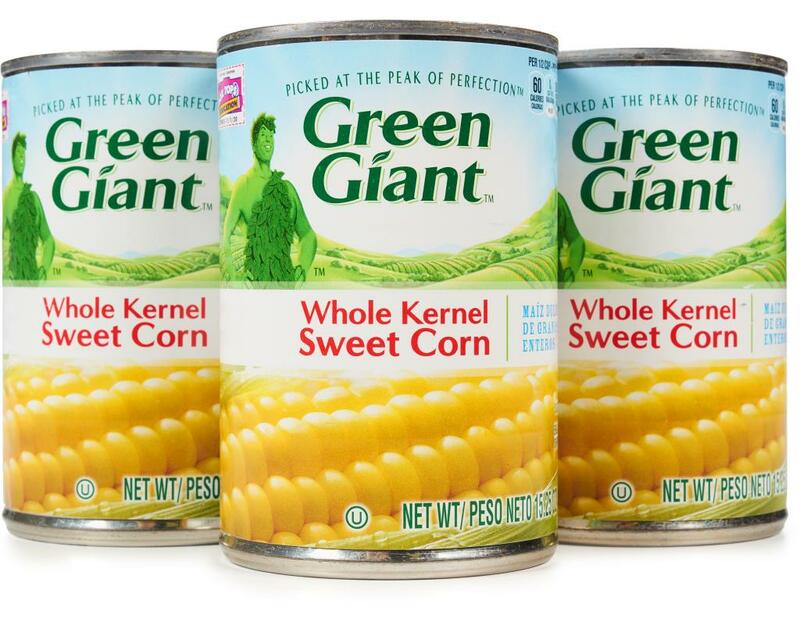 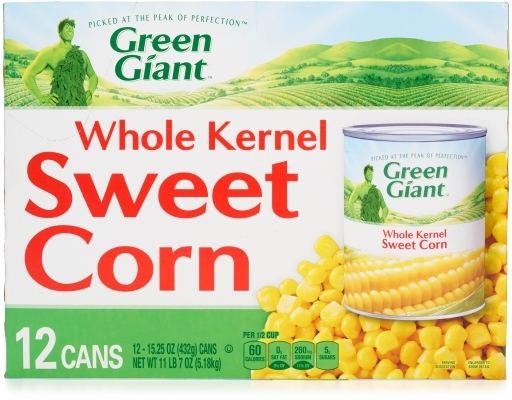 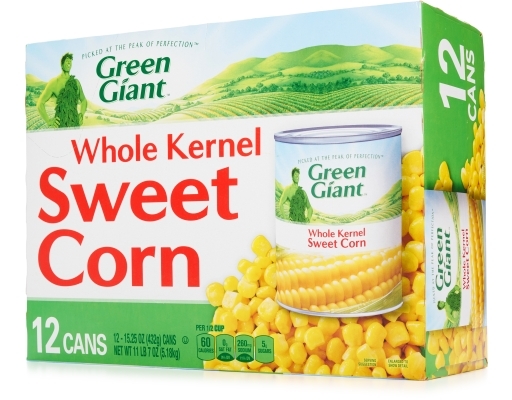 Green Giant’s love for vegetables began over 100 years ago in Le Sueur, Minnesota. 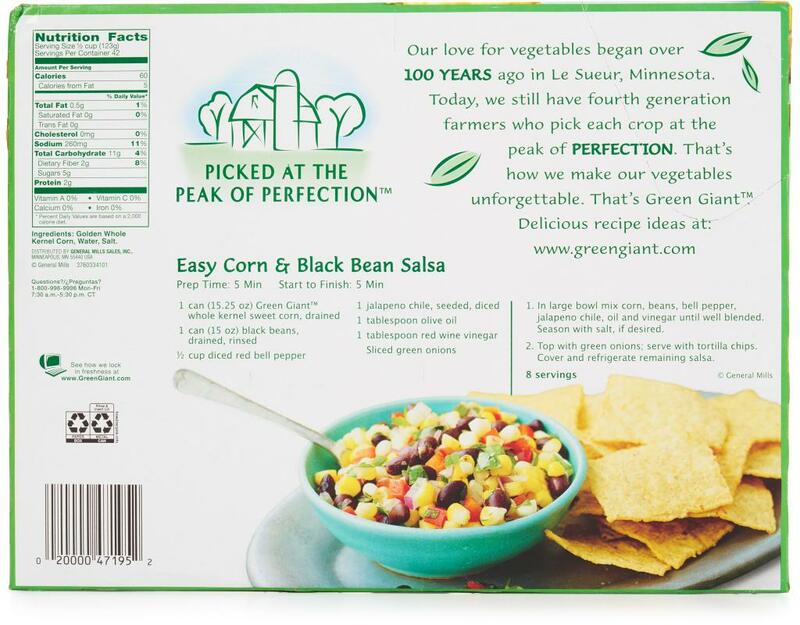 Today, they still have fourth generation farmers who pick each crop at the peak of perfection. 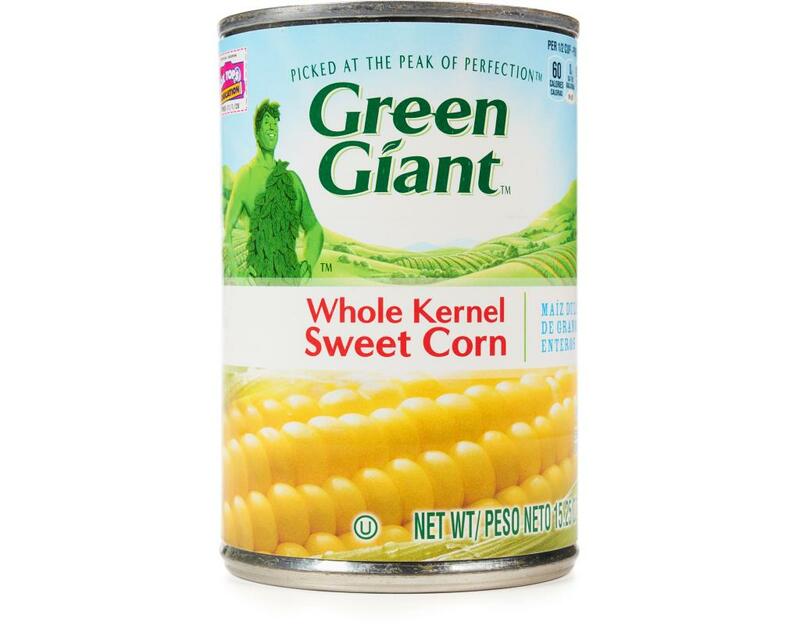 That’s how Green Giant makes their vegetables unforgettable. That’s Green Giant.